The Teaching with Library of Congress blog provides some great primary source teaching ideas related to supporting the troops, focusing in on wartime clothing drives. 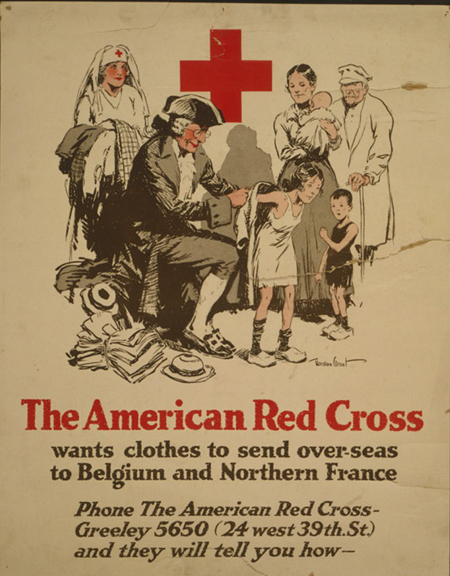 Be sure to check out these World War I clothing-related posters. There are also lots more teaching resources to draw from.